Tonight! Another Episode Of ALL NEW Black Ink Crew: Chicago Season Two Season Premiere at 10PM on VH1 #BlackInkCrewCHI ~ Phresh Hott New! On today episode of Black Ink Crew: Chicago Season Two Season Premiere, “Prison on the Outside, Party on the Inside” The shop is up in arms after Ryan hires a new tattoo artist. Fists fly when Kat learns that Charmaine threw her personal items in the trash. Don takes a paternity test hoping to squash the rumors that he fathered a love child. Van is finally released from boot camp but rising tensions in the shop could put a damper on his happy homecoming. 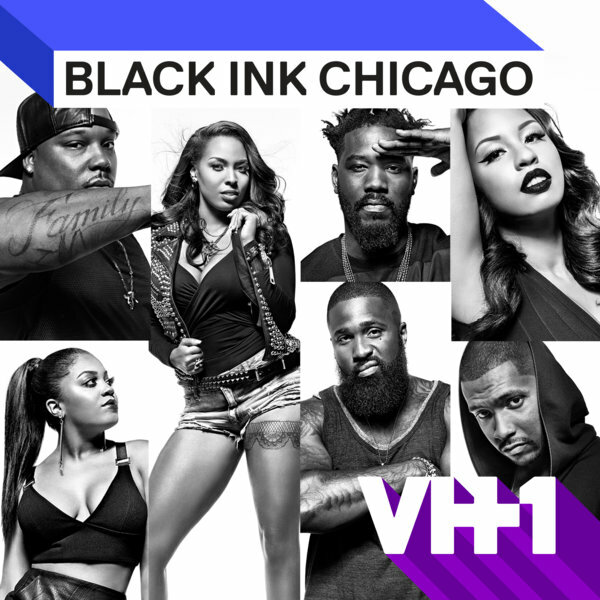 Look below as Phor, Ryan, Kat, and Van tell the stories behind their body art that holds the most meaning on Black Ink Crew Chicago Season 2: Tattoo Tales exclusive interview.